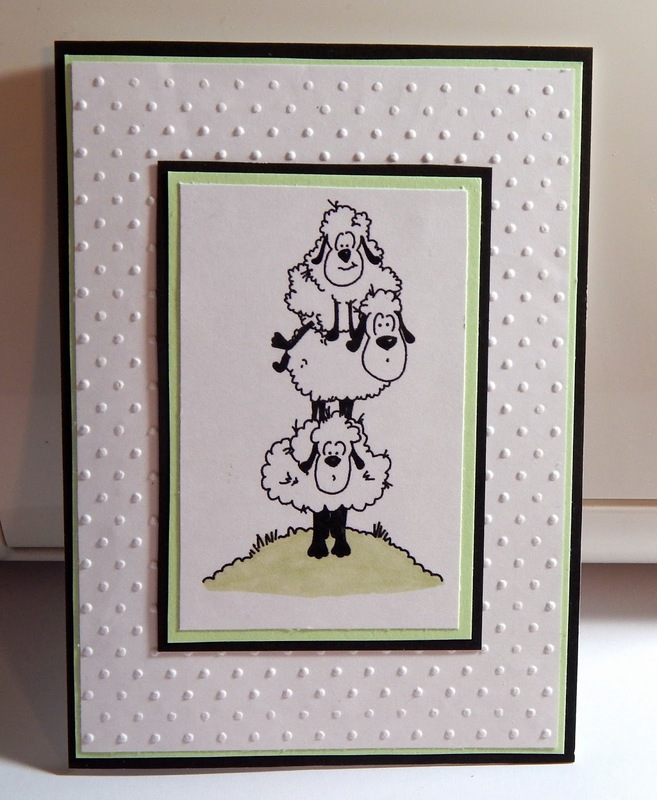 Here is my card (a few days late...sorry) for this month's challenge at 2 Sisters Challenges. We are sponsored this month by Scribbles Designs. There's still time to enter the challenge.